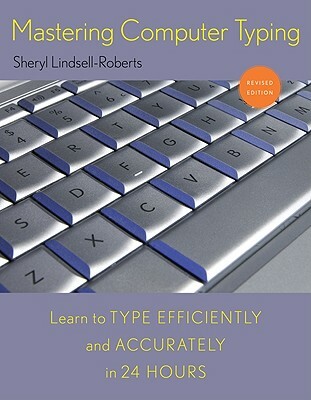 Designed for self-instruction or classroom use, this book is the ideal choice for beginners who want to move from hunting-and-pecking to typing with ease, and for experienced typists who want to break bad habits and improve their accuracy. Practice exercises focus on subjects pertinent to business professionals, so keyboarders gain business-writing know-how as they learn to type with maximum speed and efficiency. Users begin by typing simple words and proceed through a wide array of practical applications, including charts, tables, and columns; business letters, cover letters, and resumes; reports and manuscripts; and electronic messaging. Embedded in the user-friendly exercises are helpful tips on email etiquette, eight ways to get the results you want from your writing, and a section on punctuation made easy. Spiral-bound at the top for ease of use, Mastering Computer Typing is the only resource you'll need to perfect your typing skills.